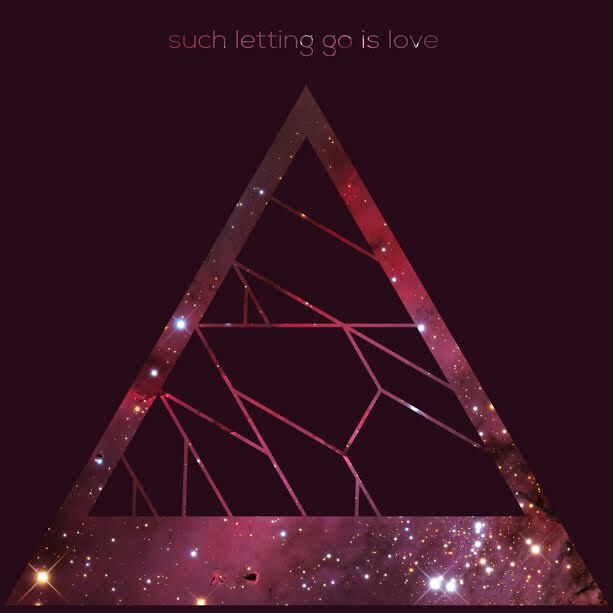 Seattle-based electronic act Symbion Project has just released a new single “Such Letting Go is Love” with all proceeds from the song going to the LGBTQ Youth Suicide Prevention charity The Trevor Project (http://www.thetrevorproject.org/). 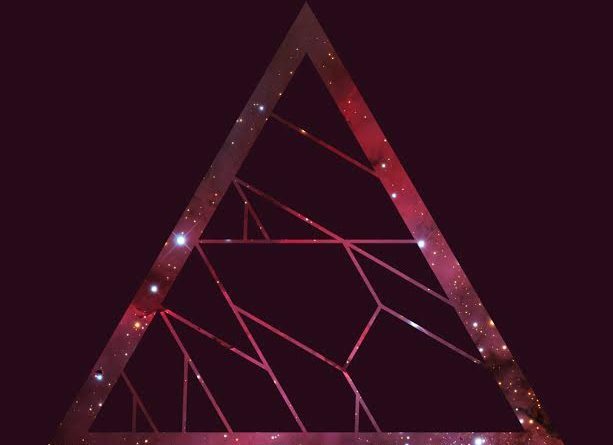 This new single follows the September release of ARCADIAN and once again features longtime collaborator Melissa R Kaplan on vocals and Tacoma-based classical guitar player Geoffrey Klok. “Such Letting Go is Love” is dedicated in fond memory of Kristen Stark, a passionate supporter of LGBTQ causes, who sadly took her own life at the age of 15. Through this song and support of The Trevor Project, Kristen’s positive joy and energy can continue to make the world a better place.